Millo's playing staff will fly to Madrid on Wednesday, club confirms, with Boca likely to depart Tuesday night. River Plate have confirmed the team's playing and coaching staff will depart for Spain on Wednesday to play the second leg of the highly controversial Copa Libertadores final. In a statement to South American football's governing body CONMEBOL, the Buenos Aires side said its players would leave for Spain "Wednesday at 1400 local time (1700 GMT) on a charter flight from Ezeiza international airport." River Plate had earlier said it was opposed to moving Sunday's match against rivals Boca Juniors from Buenos Aires to the Santiago Bernabeu stadium in Madrid, arguing it was punishing its loyal fans for the actions of a violent few. Coach Marcelo Gallardo had called the decision "absurd," adding that his side had lost home advantage. 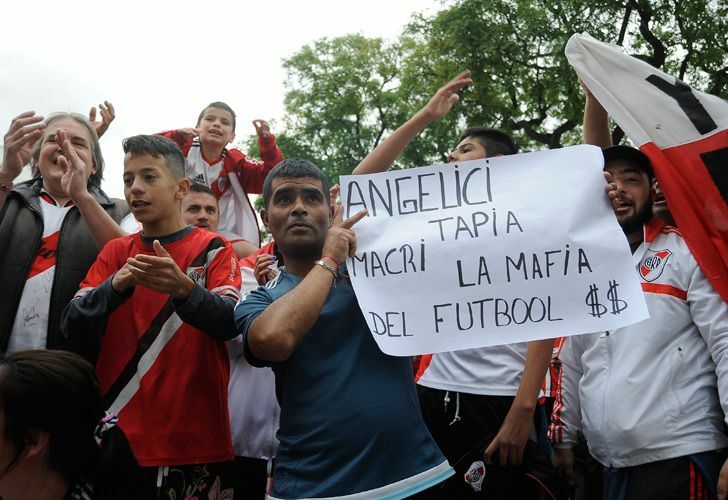 River should have hosted the match at their own Monumental stadium on November 24 but it was postponed after River Plate fans attacked the Boca Juniors team bus. Several Boca Juniors players including captain Pablo Pérez needed hospital treatment for injuries caused by shards of glass and others complained about the effects of inhaling teargas in the attack. Boca then refused to play the match and it was postponed 24 hours, only to then be called off indefinitely the next day. Boca petitioned CONMEBOL to be awarded the trophy, but that move was also rejected. The first leg at Boca Juniors' Bombonerastadium finished 2-2. CONMEBOL then switched the match to Madrid, a decision opposed by both clubs. Boca have not announced the timing of their team departure although, according to the local press, the indications are that they will leave on Tuesday evening with fans preparing farewell festivities for Tuesday afternoon in the barrio of La Boca. On Monday, Boca and River put on sale the 5,000 tickets that each club has for fans living in Argentina. 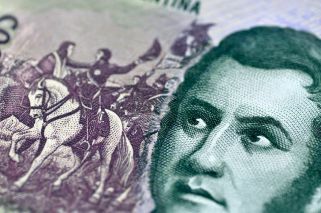 They cost 3,600 pesos (84 euros) – about a quarter of the average monthly salary in Argentina. In Spain, 20,000 additional tickets for River fans not residing in Argentina sold in a few hours, a source close to the organisation told AFP. Another 20,000 for Boca fans living outside the country will go on sale from Tuesday. The second leg of the Libertadores Cup takes place in Madrid this Sunday, December 9. In an interview earlier this week, former Boca legend Juan Román Riquelme said the Superclásico had been distorted due to the furore, saying it would "never be the same." "They took it from us. What are we going to do for the next Boca-River game in Argentina? Is that going to have to be played in another country too?" Riquelme said on local radio. "It won't be the same. No matter how much I want Boca to win it, I think the final has to be played in our country. The way it is, makes it the most expensive friendly in history." "What happened isn't normal. Just a few days ago we were worried that something would happen during the G20 summit, and it seems that everything went perfectly," said the former Boca playmaker.